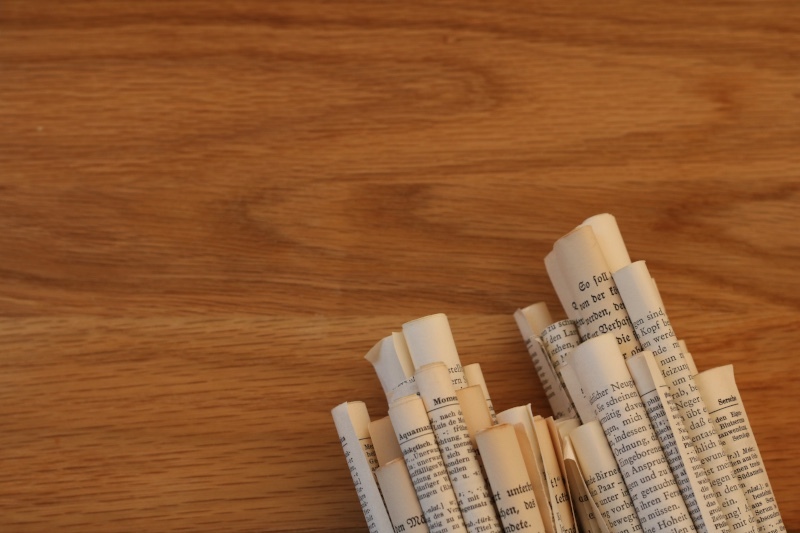 The Parish Paper is a monthly newsletter authored by Herb Miller, Lyle Schaller and Cynthia Woolever offering ideas and insights for active congregations. Nebraska Synod ELCA congregations may distribute copies of the Parish Paper to staff and members via e-mail, postal, newspaper, newsletter, meetings and training events. 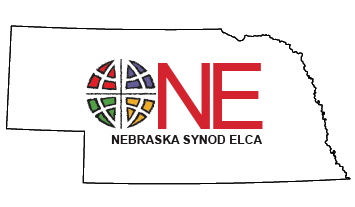 Nebraska Synod ELCA congregations may photocopy or electronically distribute for local use as many copies of the Parish Paper as it needs, post them on their respective websites and quote sentences and paragraphs. December - Can We Wait for God's Spark? November - Does Your Congregation Suffer From Anxiety? September – What Keeps Congregations from Implementing New Ideas? May – How Do New People Hear About Your Church? February – The Payday Lending Crisis: What Can Congregations Do? October – New Models for New Churches: What Works? September – Can Congregations Reach Young Adults? June – Could Lack of Curiousity Kill the Church? November – Should We Consider Closing Our Church? October – How Can We Prevent Suicide? August – Do Your Mission and Method Fit Your Size? July – What Type of Follower Attends Our Church? August – Clergy Groups: Are They Worth the Investment? March – What Leadership Style Works in Our Church? February – Can You Downsize Staff Without Destroying Your Congregation?